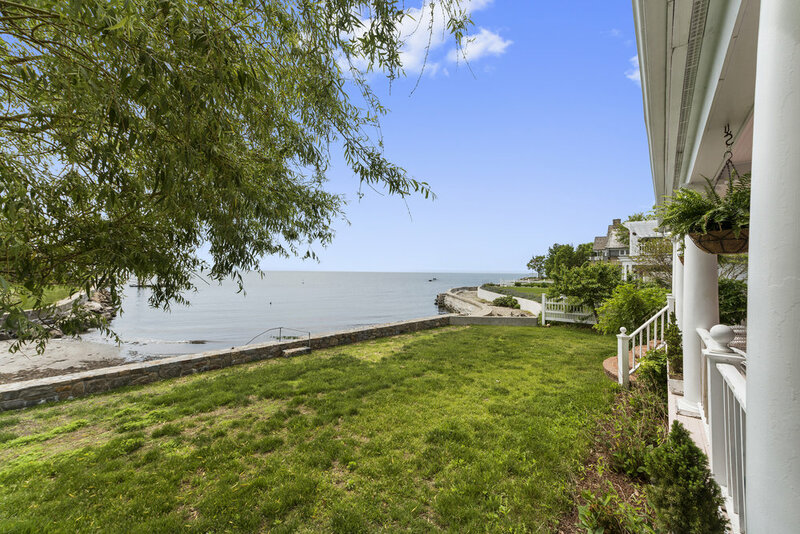 This is one of the last of the old seaside colonial waterfront homes to come on the market and it won't last long. It is this property's first time on the market in almost 40 years. 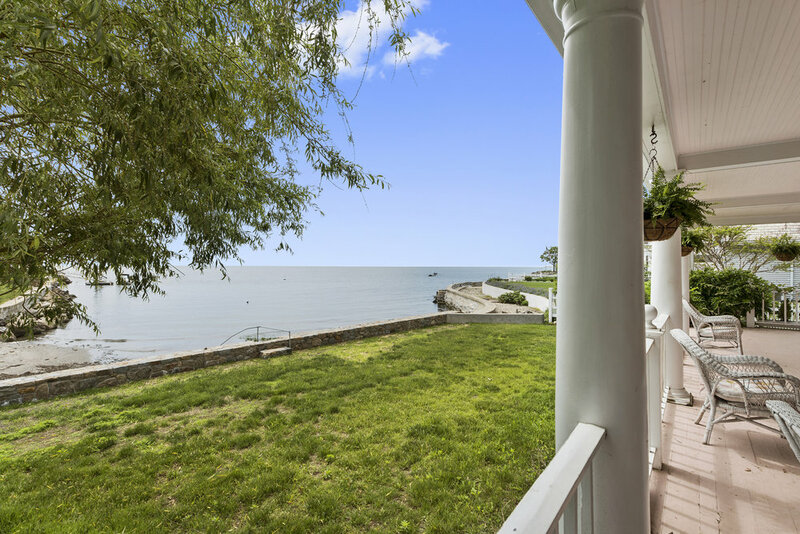 Enjoy waterfront living and the beauty of this seaside retreat with old world charm and breathtaking views. 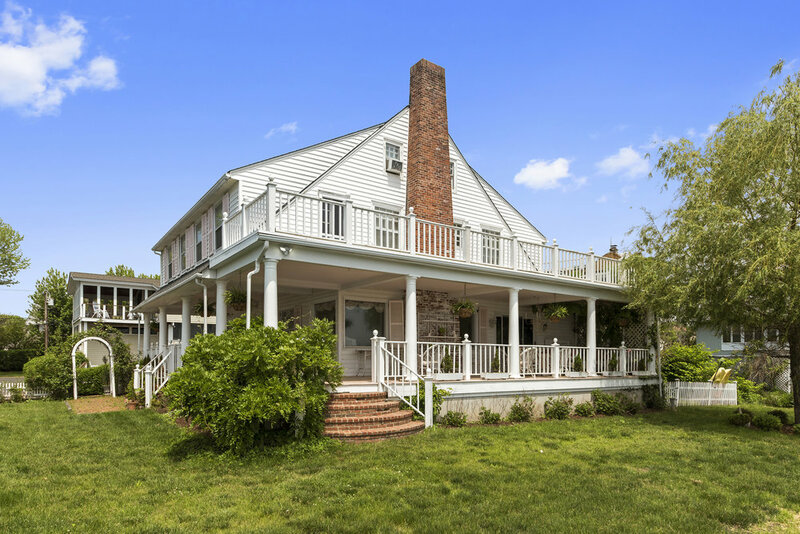 This 100 year old house has ease of yesteryear with one of the most charming wrap-around porches in Old Greenwich. It has been featured on the Greenwich Garden Tour and Greenwich Magazine, amongst many other places. The home and neighborhood are full of history. 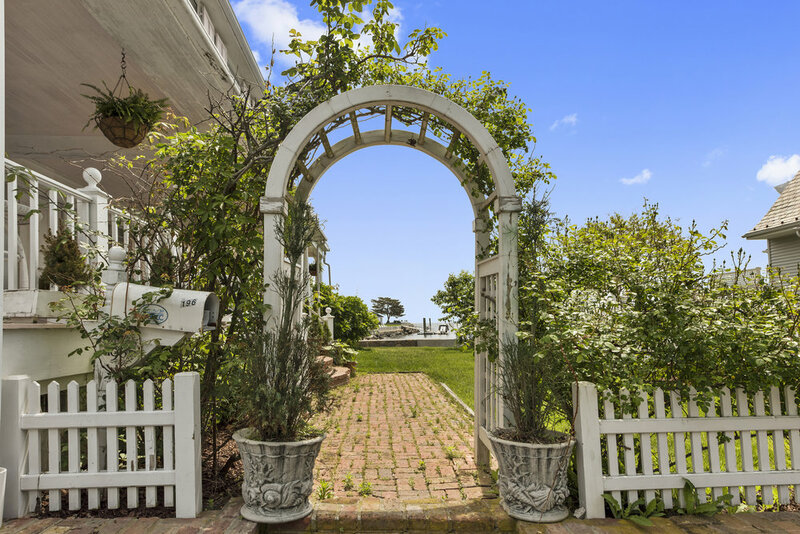 For example, the home was formerly rented by John Phillips of Mama's and Papa's fame and their guest Mick Jagger sunbathed on the seawall. It takes less than 5 minutes to get to the train station and less than an hour to get to Manhattan. Renovate or make this your own family dream home, weekend beach retreat or just a great investment. 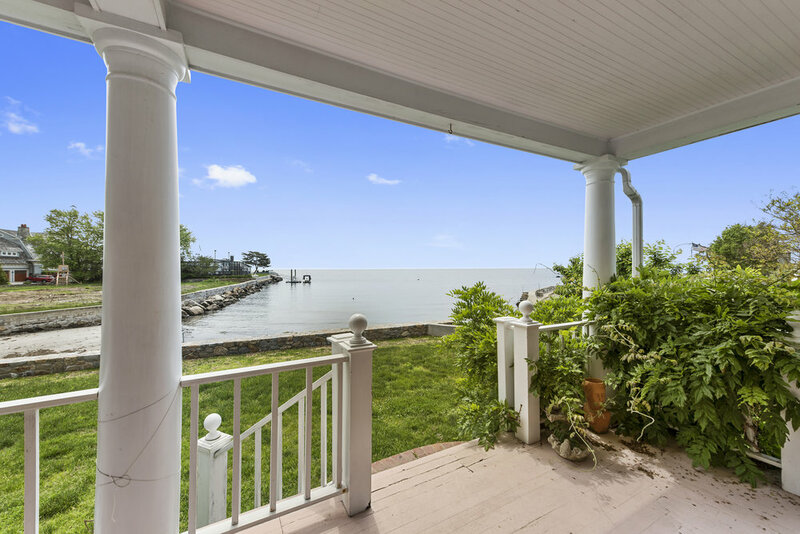 This property is part of the private Lucas Point Association with a private beach and association dock. Don't let this one slip away as you won't see this again!